The design of the Classic is sturdy and secure with a generous cutting surface of 400 x 300 mm. 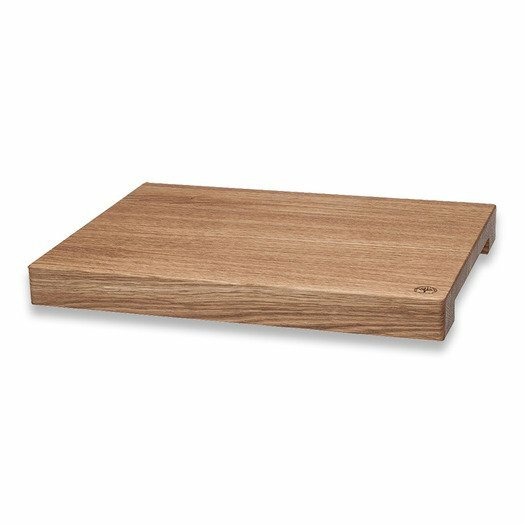 Rubber feet keep the cutting board from sliding and shifting. עוד $ 49.52 למשלוח חינם!